Antique bicycles are extremely hot with collectors and dealers these days. 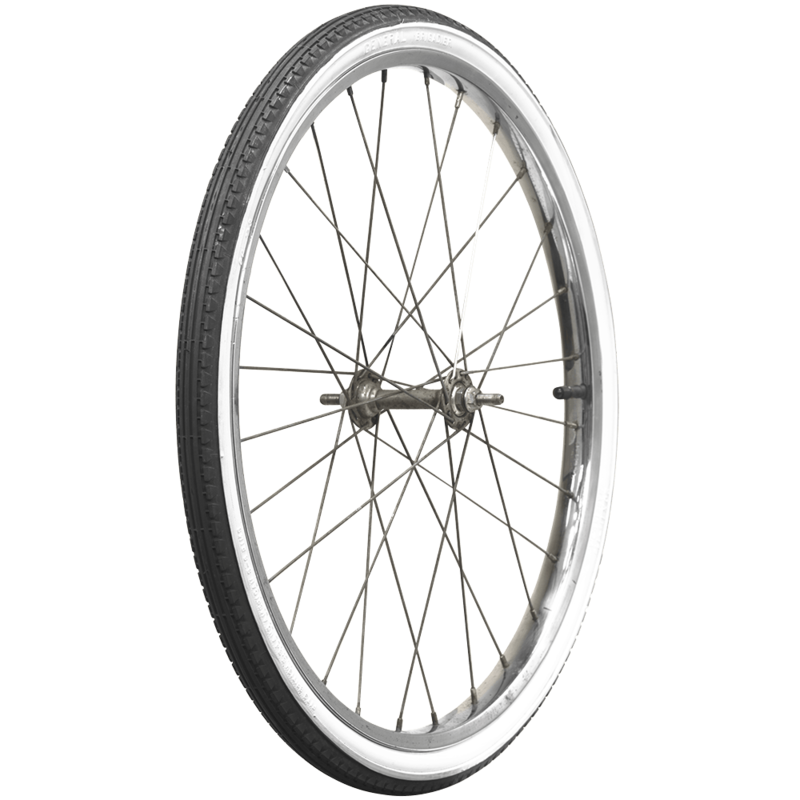 One of the first items to replace on an antique cycle are usually the tires. 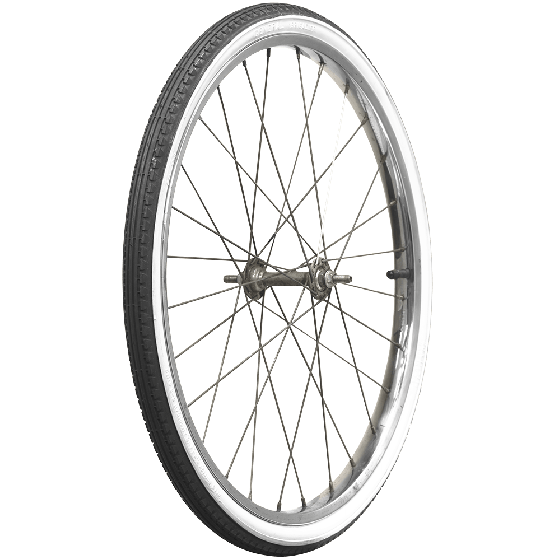 Many of these classic cycles are lightly restored for display and an authentic set of vintage bicycle tires can be very difficult to find in some sizes. Coker Tire Company offers these General Brigadier retro bike tires as new old stock (NOS), perfect for displaying in museums and collections. 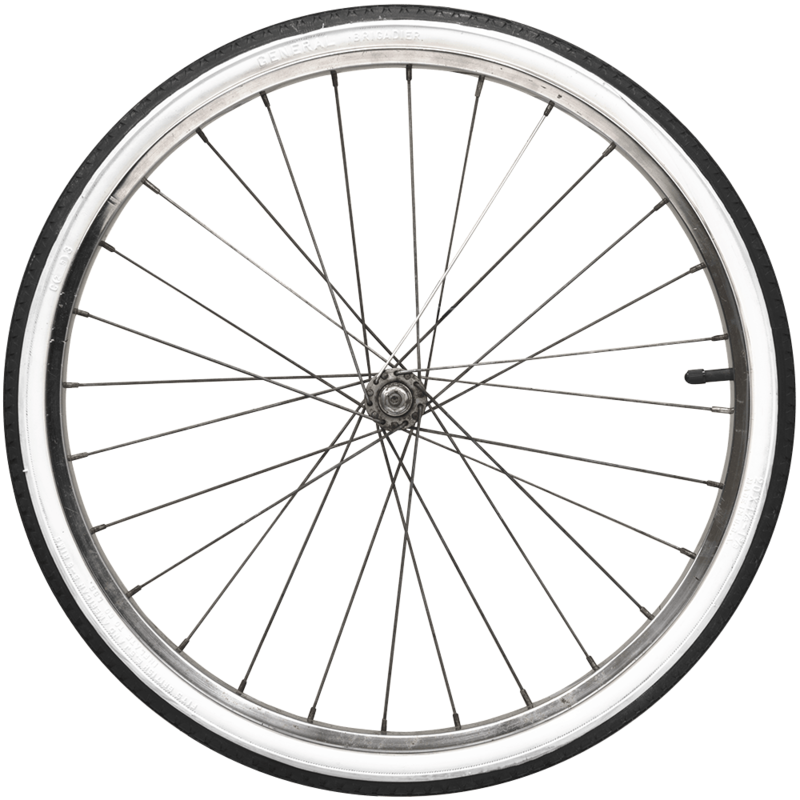 The General Bicycle Tire Brigadier features a classic whitewall bicycle tire in 20 x 1 3/8 size. Coker Tire Company offers the most extensive line of collector cycle tires in the world. Are these tires suitable for riding? Or display only? These tires may be ridden, however they are new - old stock with no warranty expressed or implied. I am afraid that we do not have a source for anything in this size. We do not manufacture or carry any tubeless bicycle tires.